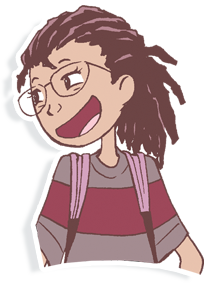 May 23 marks the two year anniversary since the heartwarming second installment of the Berrybrook Middle School series debuted! 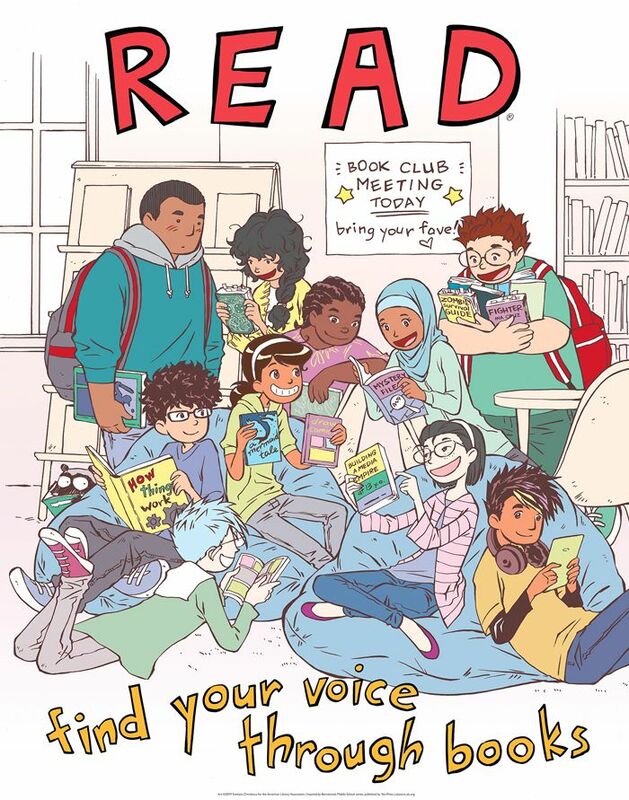 Do you have this Eisner-nominated book in your library collection? American Library Association & Svetlana Chmakova Collaboration! There’s still time to shop the special American Library Association & Svetlana Chmakova CRUSH collaboration on the ALA store website! 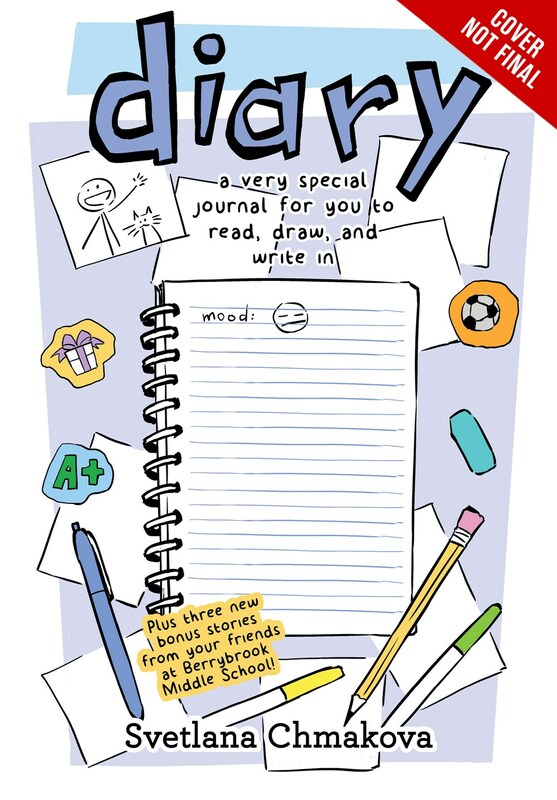 Add a touch of the Berrybrook Middle School universe to your collection today. 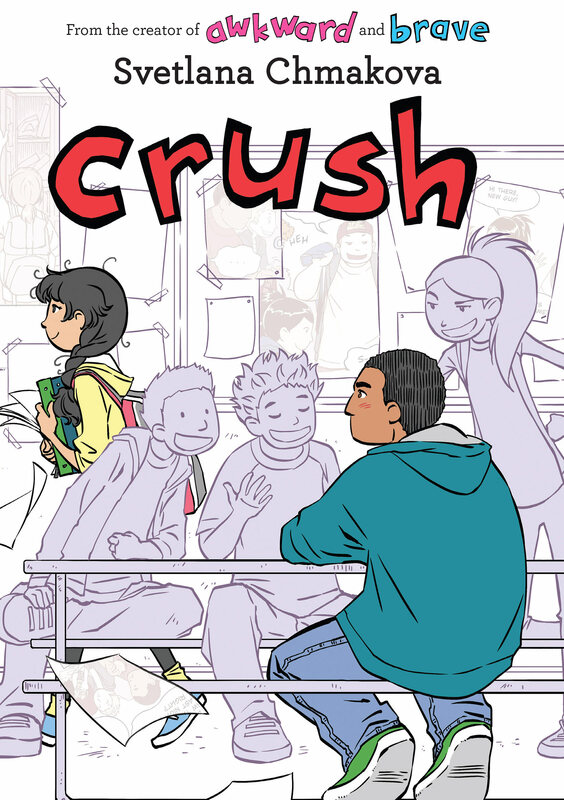 CRUSH selected in YALSA’s ‘Top 10’ Great Graphic Novels for Teens! 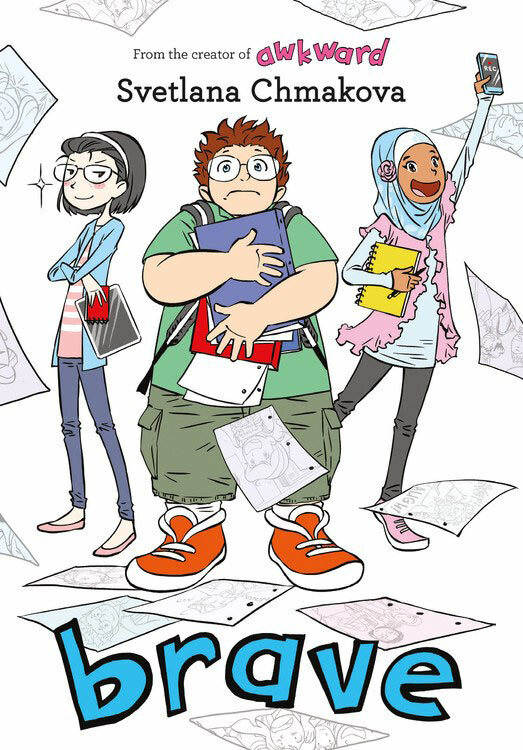 Did you know CRUSH is part of YALSA’s Great Graphic Novel for Teens 2019 Top 10 list? If you’re looking for a reason to add this gem to your library collection or classroom today, here’s your sign! See Awkward, Brave, and Crush at The Eric Carle Museum! 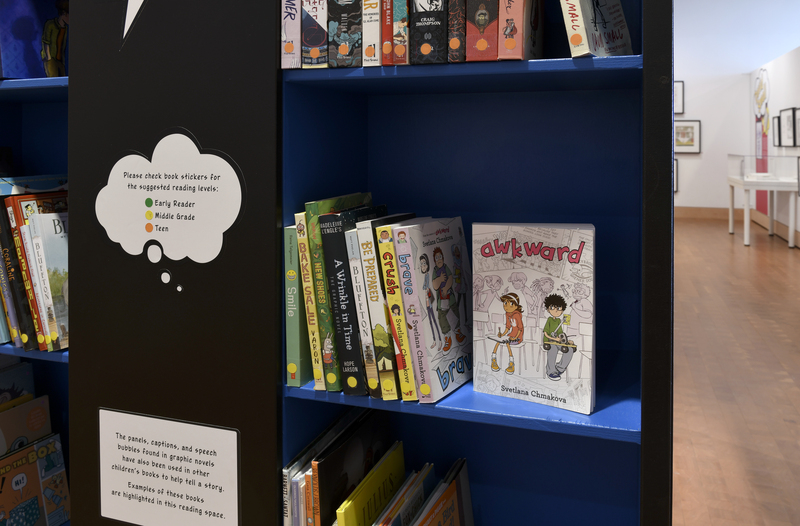 We’re honored to have the Berrybrook Middle School series included in the 2019 Out of the Box: The Graphic Novel Comes of Age exhibit at the The Eric Carle Museum of Picture Book Art in Massachusetts! Now open through May 26, 2019!